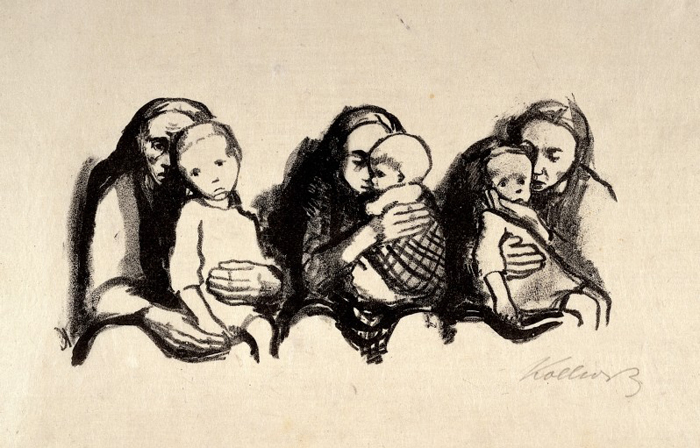 On the Global Day of Parents, Julia Nurse highlights the moving drawings of Käthe Kollwitz. It is every parent’s nightmare to witness a sick child but it was a frighteningly common scenario before the discovery of penicillin in 1928. 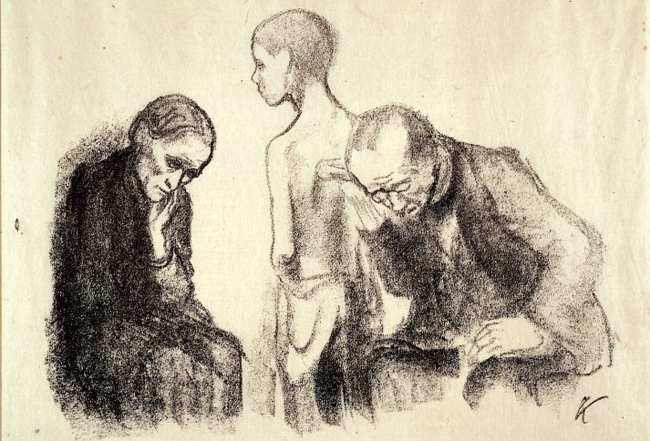 Arguably, no one encapsulates the notion of maternal worry more than Käthe Kollwitz in her expressionist prints of grieving or anxious mothers from the early 1920s. 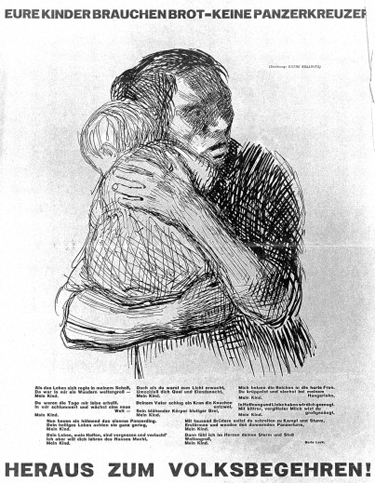 The Wellcome Library is fortunate to own a handful of Kollwitz’s 265 prints from this period. Most of these works feature the mother and child as a subject, a theme that dominated her oeuvre, though she was also concerned with social injustice, in particular the poverty stricken and often sick proletariat of post war Berlin who visited her doctor husband. Mothers holding their sick children waiting to consult a physician. Lithograph by K. Kollwitz, 1920. Wellcome Library reference: 38566i. A mother protecting her baby, representing an appeal for starving children. Photolithograph after K. Kollwitz. 1925-1928. 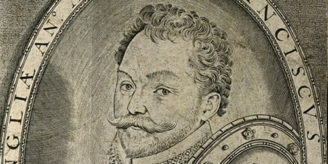 Wellcome Library reference: 38646i. A physician examining the chest of a thin, perhaps tuberculous boy, in the presence of the latter’s mother. Lithograph by K. Kollwitz, 1920. 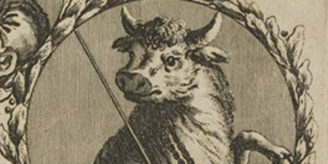 Wellcome Library reference: 38567i. When her son Peter later died while serving in World War I, it is no surprise that Kollwitz fell into a prolonged period of depression. Her work, both before and after this moment, effectively encapsulated the terrifyingly worrying emotions that all parents encounter at some point throughout their child’s life.